Freesat, the UK’s subscription free satellite TV service, has announced the addition of STV Player to its On Demand line up. Freesat viewers will be able to catch up on their favourite TV shows such as Taggart and Rebus as well as STV’s flagship programmes, including STV News at six and Scotland Tonight. dramas from the STV archive. 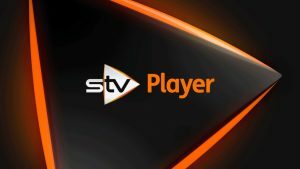 STV’s linear channel is currently available in HD and SD on Freesat, on channel numbers 119 and 103 in Scotland.